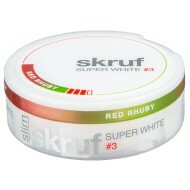 Snus.us is focused on delivering high quality Swedish snus to you as quickly as possible. We provide freshest snus, fast order processing within 24h on business days and a friendly & competent support team! So it is now possible to buy snus worldwide (except for EU countries and where prohibited by local regulations)! 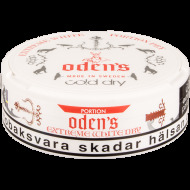 Swedish Snus is a smokeless tobacco product that has its roots in Sweden, dating back to hundreds of years. Over recent decades though, snus has become very popular all over the world and one of the reasons might be the growing number of reports proposing that snus might not be as dangerous as smoking or even other forms of smokeless tobacco. One such report was published in the Lancet, a U.K. medical journal, and there is much more information about Swedish snus available on the internet. Snus also is spit free, in contrast to American snuff, Copenhagen Long Cut, Skoal smokeless tobacco, Timberwolf snuff or other brands of American smokeless tobacco. 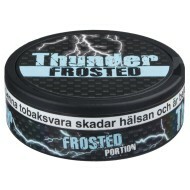 Swedish snus comes in mainly two different styles, loose-weight snus and portion-packed snus. 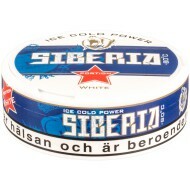 Loose snus is for the more experienced user, as you have to form the portion by hand. Loose snus offers the benefit of using the exact amount you like. Many also consider the flavor being more well-defined. Portion snus on the other hand comes pre-packaged in small pouches, with the material of the bags being similar to teabags. These are easy to use and perfect if you haven’t tried snus before. 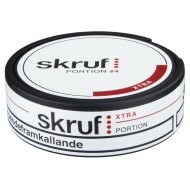 Portion snus comes in three sizes - mini, large and maxi, with large portions being the most common. Rather new are slim portions, which have an optimized fit and count as large portions. 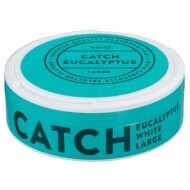 Mini snus is more widely used by women. 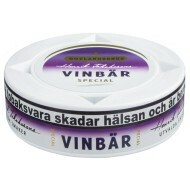 Portion snus comes in two main types - original portion and white portion. 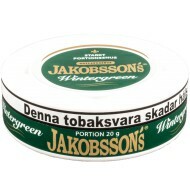 Original portion snus, sometimes also called Brown portion snus, is being moistened once the portions are filled and has a faster flavor release. 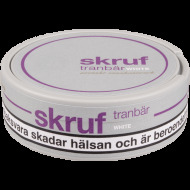 White portion snus, which has not been around for as long as original portions, is not being moistened and therefore is lighter and drier on the surface. 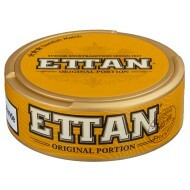 It is becoming increasingly popular, as it is less runny than brown portion snus. It does however take a bit longer for the flavor to evolve. 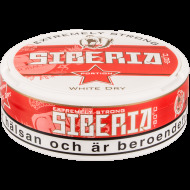 Whether original snus or white snus will become your favorite is hard to say, as this really comes down to personal preference. The most well-known snus manufacturer is Swedish Match, standing for a large number of brands in Sweden as well as overseas. 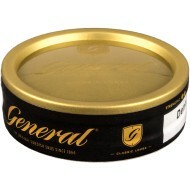 Their most famous brand is General snus, which is available in a large number of variations, amongst others General Loose, General Extra Strong Loose, General Portion, General White Portion, General Strong White Portion, General Extra Strong Portion, General White Wintergreen Portion, General White Mint Portion, General G.3 Slim Extra Strong, General G.3 Slim White Extra Strong - plus several Mini Portion variations. 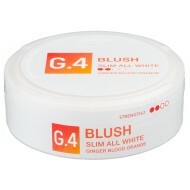 Recently, three new General variations have been released within the XRANGE snus series: General Slim Original, General Slim White and General Slim White Strong. 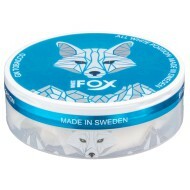 Other famous and classic snus brands manufactured by Swedish Match, are Ettan snus, Göteborgs Rapé snus, Grov snus, Nick & Johnny snus, Röda Lacket snus, Probe snus, Kronan snus plus the more recent value brand, Kaliber snus. All these variations have made snus more and more popular – not only in Sweden, but all over the world.